July 2, 2013, Washington, DC: There's something so fresh and American about a good old road trip. 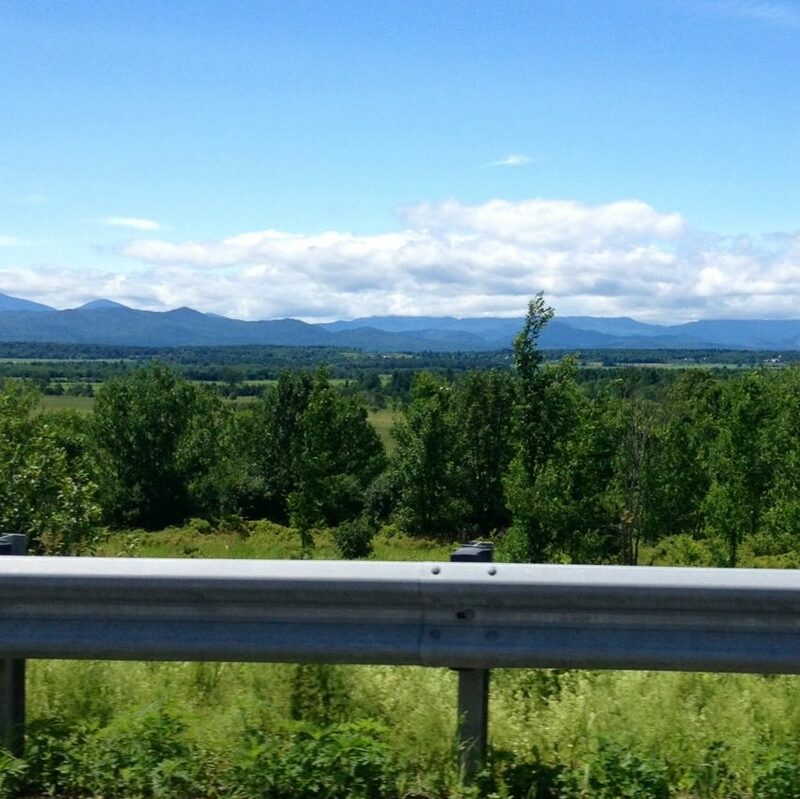 On Friday, I drove solo from Burlington, Vermont to the Catskills of New York through a stretch of country I'd never seen before and wow, was it something. I somehow dodged clouds the whole time and found a sunny path south along Lake Champlain, across its narrow neck into New York State, and all along the edge of Lake George before finally reaching an eight-lane highway. I love traveling alone in summertime. I blare country music with the windows down and sing along to lyrics like, "There ain't enough bourbon in Kentucky for me to forget you." No one asks to change the station like they did when I spent summers driving 15-passenger vans full of teenagers through the mountains. Flying alone is equally liberating; I leave on my own time and pick up an architecture and design magazine at the gate. I remember herding student groups through the airport and see large families around me struggling to disassemble carry-on luggage at security. I'm aware travel was once far more complicated and I realize it might become that way again. For now, I'm in the sweet spot where travel is a simple gift. With just one or two flights on the books for the months ahead, this summer is quickly becoming the summer of the road trip. What are your travel plans? When was the last time you visited someplace new? Where's your favorite road trip and what was the last trip you took alone?